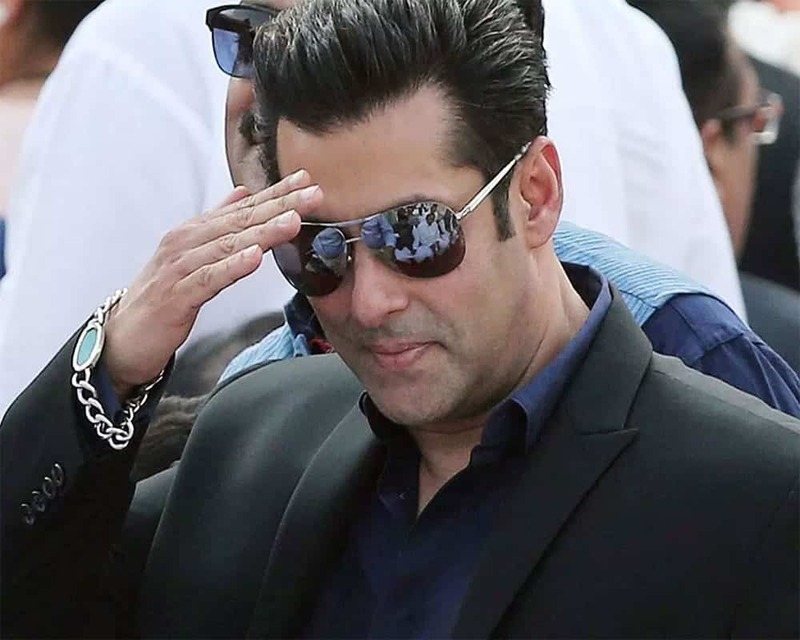 This article reveals Salman Khan Upcoming movies in Year 2019-20. In recent year, Salman became the highest paid actor in Bollywood. You can’t compare his fame with any other Bollywood Actor. Now, it seems like Sallu Bhai is now going to give some other blockbusters in upcoming years. In this article, we actually talk about all those films which may come as Salman in lead role. Although, most of these films part 1 version already released. Don’t make your eyebrows up, there are also some which actually releases as chapter 1. So, without wasting any time let us see the list. The movie which releases this eid have Salman and Katrina in lead role. Adapts from Korean movie Ode to My Father. You’ll also see Disha Patani (as trapeze artist), Tabu, Jackie Shroff, and Sunil Grover (as Salman Friend). Back in November 2018, the first poster of this movie outs. This movie is directed by Sanjay Leela Bhansali and Salman plays a lead role in it. Do you remember when Salman and Sanjay Leela Bhansali last work together in a film? Let us know in the comment section below. However, this movie is expected to release on Eid Next year i.e. 2020. If you ask me which Salman movie I like the most. My answer stucks with Wanted. Now, the chapter 2 is coming. Infact, it releases earlier but late due to copyright issues. However, the release date is not yet known. Again Chapter 2 is directed by Prabhu Deva. The next Salman movie I like the most. Recently, we came to know that Kannada superstar Kichcha Sudeepa plays the villian role in this movie. Last year in an interview Arbaaz khan reveals about this movie and say will go on flour in March, 2019. Again directed by Prabhu deva casting Salman in lead role. The release date is not yet known however, reports from some sources says movie shooting starts this April and may releases this December. Govinda, Salman, and Katrina are in lead role. However, one lead actress is still unknown. Release date is also not known yet. David Dhawan going to direct this movie. Recently, Sohail Khan reveals that he is going to direct an action movie with his elder brother Salman Khan. Again we don’t know the release date yet. Salman himself confirms about this movie title however, the release date is not known yet. Budget of this movie is around Rs 80 crore. Produced by Boney Kapoor. The first movie in which you may see Salman and Deepika together. Directed by Kabir khan but release date is not known yet. We are not also 100% sure about its title. Next articleHow to Cast Vote Via EVM-VVPAT Machine?